After 6 months in Corfu, a dear friend and I decided to undertake the windy road trip of the Amalfi Coast in Southern Italy. The unpredictable lanes and chaotic road rules were every bit the adventure. 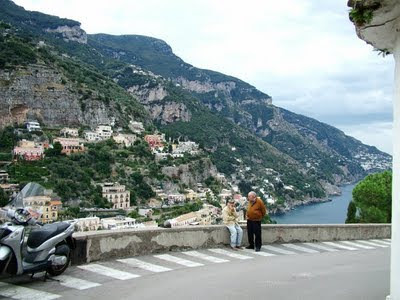 The cliff side bends of the Amalfi Coast line are never ending from Sorrento to Solerno. Every angle of this region is truly extraordinary. In 4 days, we were able to take our time and visit each of the small villages in between. 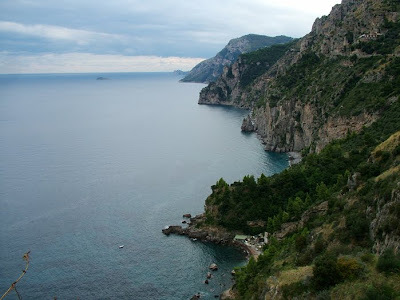 These included Sorrento, Positano, Amalfi and Ravello. I was overwhelmed at the lost city of Pompeii and excited to experience the crater of my first volcano: Mount Versuvius at 1281m above sea level. My italian was non-existant but that did not stop me from attempting to ask for directions where possible. The people were beautiful and always helped with exaggerated hand gestures and warm expressions. In the end, we found our destinations and made many friends along the way.